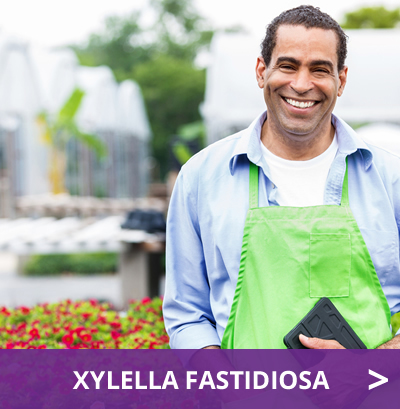 Every country the horticultural sector conducts business with sets phytosanitary criteria for our flowers and plants. 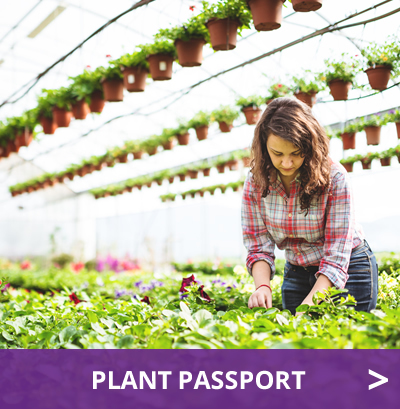 Phytosanitary criteria are the package of measures to ensure that pathogens of vegetables, fruit, flowers and plants do not enter the country. We make every effort to keep out organisms that are harmful to plants and flowers. By working together, we can ensure a healthy sector! There are regulations governing diseases and pests which we follow for export and import. George Franke is secretary and policy advisor for phytosanitary matters at the VBN. He closely monitors what is happening in the phytosanitary field, concerning both imports and exports, and advises the auctions in the VBN and stays in touch with the responsible contacts at the auctions about this topic. Plant-based products that are imported into the European Union (EU) must meet its requirements. To check this, the KCB conducts phytosanitary inspections according to the regulations of the NVWA. The NVWA follows the phytosanitary requirements of the EU. The NVWA keeps track of these phytosanitary requirements, including the list of products subject to inspection, the list of quarantine organisms and the import bans. Before a shipment can be cleared through customs, it must be ascertained whether the shipment fulfils the phytosanitary requirements. The KCB inspects shipments of fresh vegetables and fruit, cut flowers and plants, and various other products (plant-based products that do not fall under a specific sector). 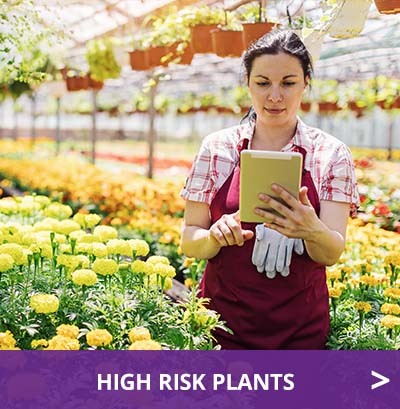 Companies that produce and trade propagating material are responsible for ensuring that the material meets the applicable phytosanitary and quality requirements. These requirements are based on the European regulations. The member states of the EU translate these regulations into national legislation. The policies and the inspection scheme for the Netherlands are laid down in the Seeds and Planting Materials Act. The legal regulations have been translated into the NAKtuinbouw Inspection Regulations and the Regulations for the marketing and trading of propagating material. The NAKtuinbouw (Netherlands Inspection Service for Horticulture) monitors compliance with this Act on behalf of the NVWA. The NVWA has drafted risk assessments for more than 100 quarantaine organisms, that don’t yet exist in the Netherlands. Quarantaine organisms are organisms that don’t exist in the EU or whose existence is limited within the EU. These organisms are very harmful according to EU law. Member states must prevent introduction and dispersion of quarantaine organisms.